Halls Gap Gardens is a tourist park set on nine hectares on the edge of the Grampians National Park. Enjoy the tranquillity of a park-like setting, with an abundance of Kangaroos, Emus, Native birds and other wildlife. 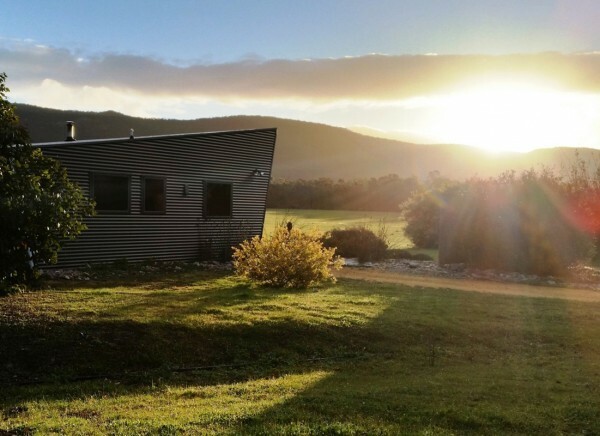 Halls Gap Gardens Caravan Park is the perfect setting for a relaxing break with your family and friends.